We recently talked about how the best companies combine talent and technology in the most efficient way to innovate in their field. Most leaders inside the boiler room pave their way in pure technology plays. But some companies build their new competitive advantage upon the premise that most of us have moved so comfortably into the digital world that it has elevated analogue products to where they can now be monetized as luxury goods. 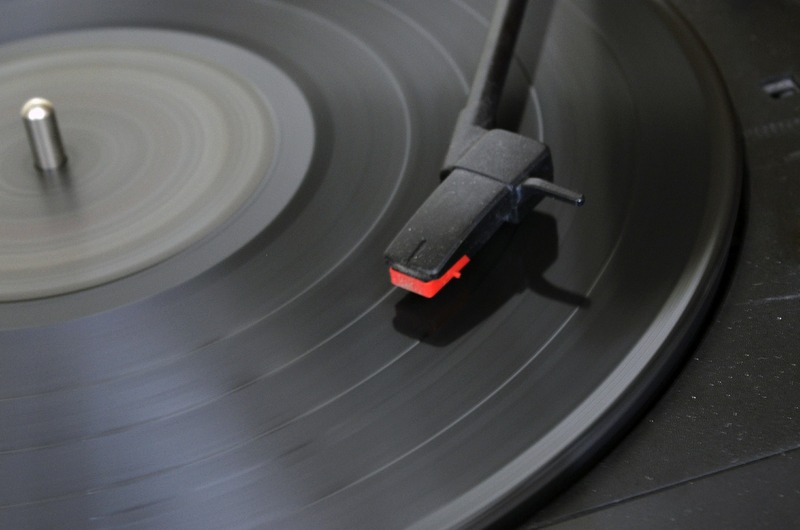 Vinyl recordings, excluding their content value, were commodities as a sound medium. Now they are an expensive, high-margin acquisition for audiophiles. Think of how traditional analogue watches were gradually replaced with digital timepieces in the 1970s. 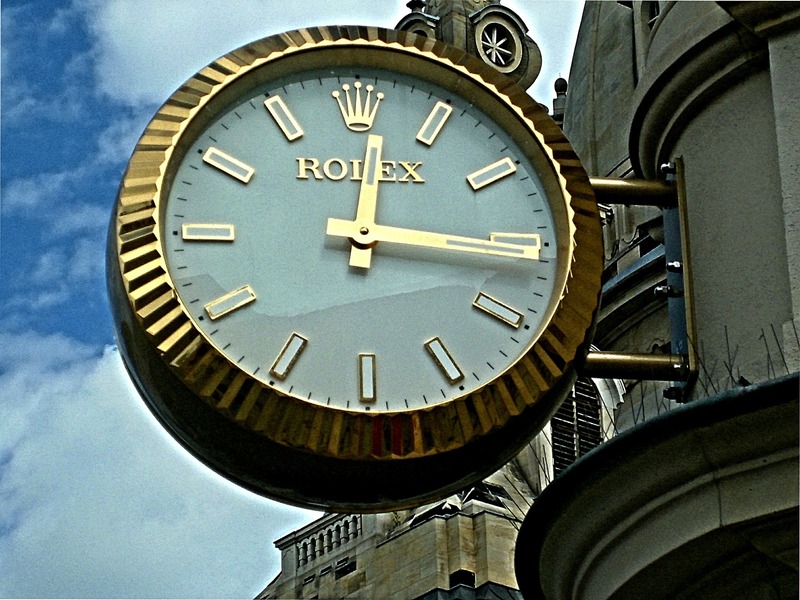 Once the transition was nearly complete, traditional timepieces regained lost market share by repositioning themselves even further into the luxury market. 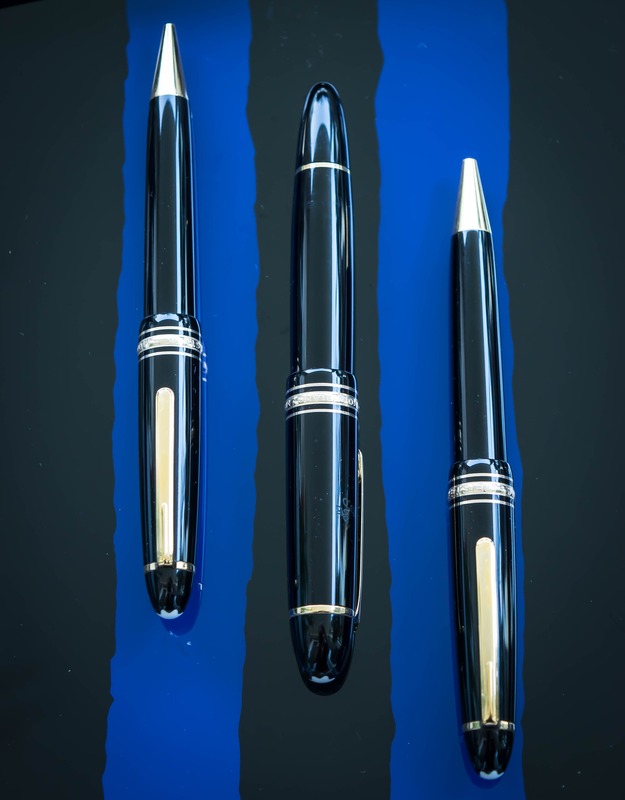 Fountain pens lost their dominant share of the market in the 1950s with the arrival of the ballpoint pen. Today, a fountain pen is a high-end luxury good with higher margins than their 1950s’ counterpart. Inside the Boiler Room celebrates disruption. As disruption increases the efficiency and productivity of the market, disrupted industries can reposition themselves from high-revenue, low-cost commodities to high-end, high-margin luxury goods. As communication is now almost exclusively digital, handwritten letters, especially those showcasing beautiful calligraphy, are even more valued by their recipients . HR Avant-Garde spent time with Kunal Sheth to see what he had to say about our premise on how, with enough disruption, analogue can sometimes trump digital with higher margins than before. As technology becomes more powerful, which HR specialties remain relevant in the marketplace? In our previous post, we illustrated why middle level management jobs are being decimated. Because most tactical HR jobs are in middle-level management, we are changing the paradigm of what constitutes an HR specialty to ensure skill security and earning power. Strategy cannot operate beneath another strategy; the former is tactical by definition. With algorithms automating tactical executions using big data, people become less relevant to the process. Computers excel at defined routine tasks. They play chess well. Yet even the best algorithms can’t innovate original strategies. 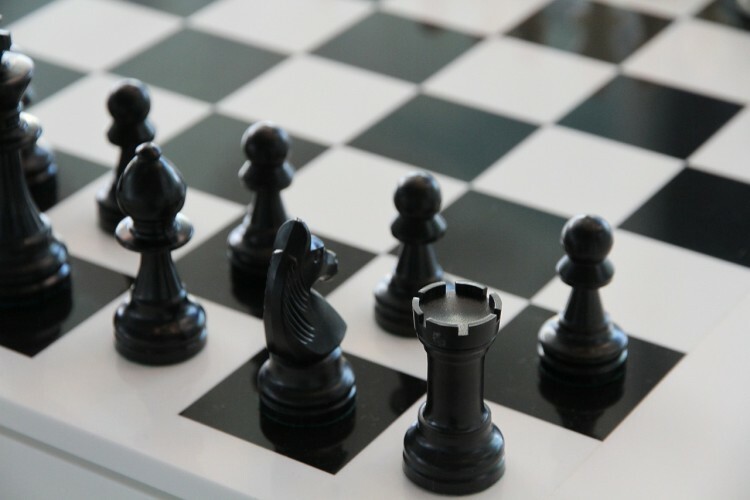 We can transition HR from tactical executions beneath strategy by developing HR specialties along business strategies. 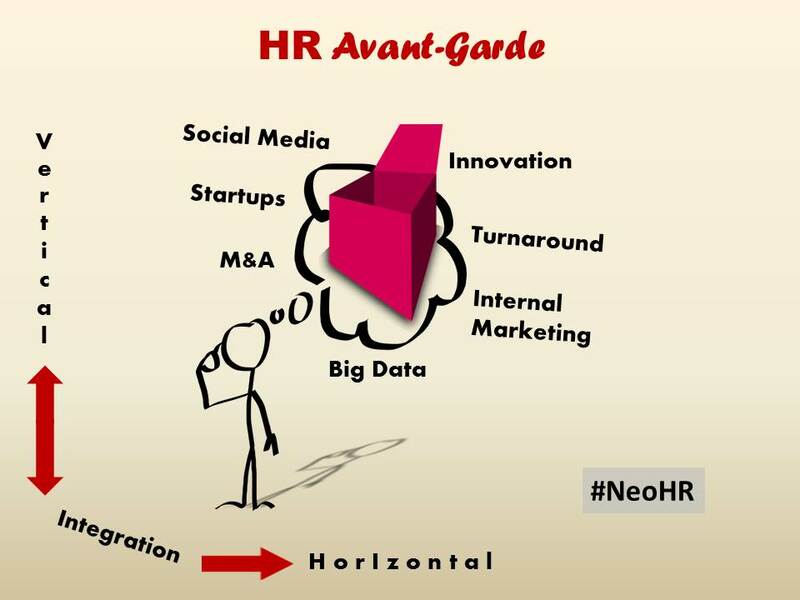 HR Avant-Garde has notable success mentoring HR protégées in disciplines as varied as big data and social media. While attending HR career fairs, they find themselves with few rivals. If you specialize in traditional HR functions, how many people are competing with similar skills? How much smaller is the applicant pool for HR experts specializing in pre-IPO startups requiring post Series A funding ramp ups? 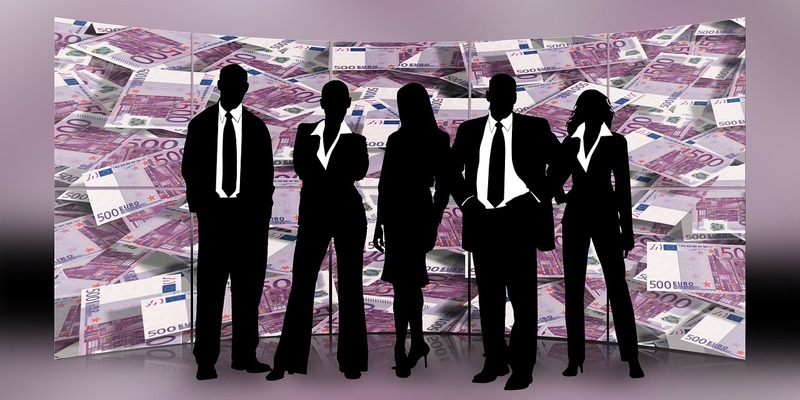 An HR specialty in turnaround companies reorganizing under bankruptcy protection is another in-demand niche with few competitors. How many of your colleagues have developed expertise in the HR complexities surrounding mergers and acquisitions? US companies are horizontally integrating into Asia and Latin America lacking HR specialists who can integrate and incentivize international teams around a coherent strategy. This new paradigm of HR disciplines avoids being obviated by technology by centering on strategic business lines instead of HR categories. These neo-HR specialties with their business-line focus are in high demand while remaining in short supply, because they go against the conventional HR approach. 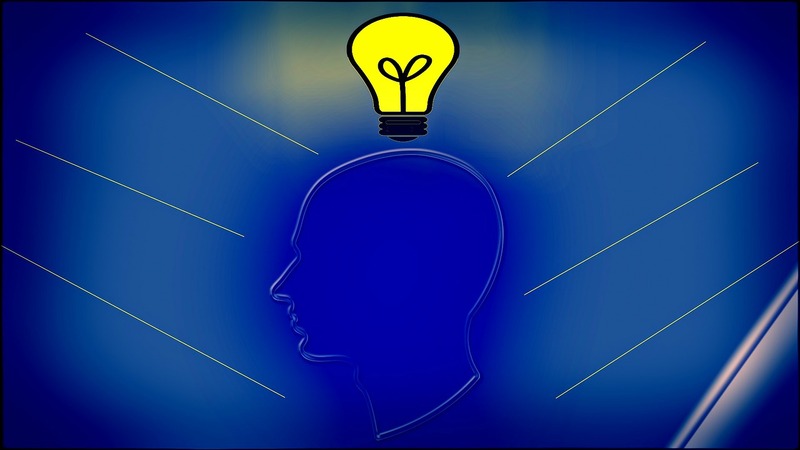 Among the value-added activities of HR is combining talent to maximize innovation. To find out why HR belongs inside the boiler room, read New Feature: Inside the Boiler Room. Innovation comes about in two ways: creation of new technologies and recombining existing technologies. The US Patent Office’s Handbook of Classifications illustrates this point. The Patent Classification system includes classes and subclasses; the former contains creation of new technologies, while the later combines varying processes with different structural and functional features of existing technologies. 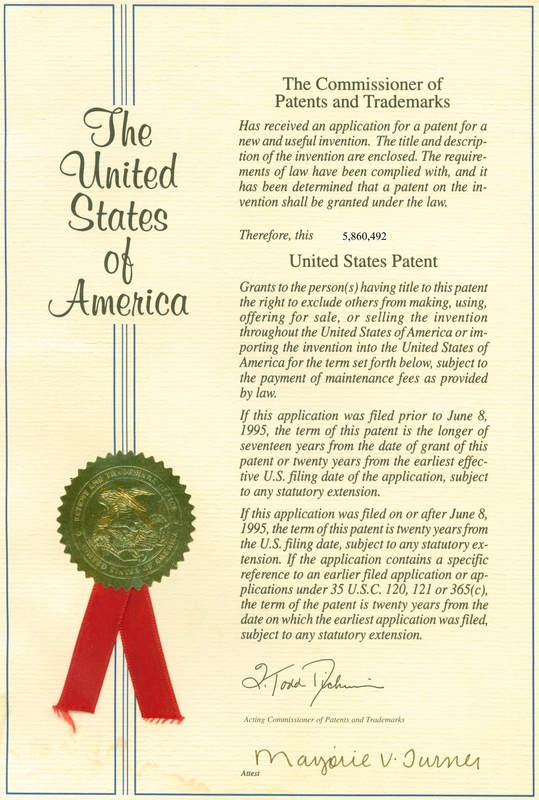 When new technology is invented, the USPTO issues a new single classification code. However, the majority of issued patents are not granted on the basis of new discoveries, but on recombining existing discoveries. Instead of a new single code, a new recombination of class and subclass codes is issued. In the 19th century, half the patents were for single code inventions – new discoveries. In the 21st century, over 90% of patents are for inventions combining two or more codes – recombination. Today’s innovations combine existing technologies in new ways by people who see new interactions in previously made discoveries. When Edison created the light bulb, we already had filaments, electricity and glass to create vacuums. 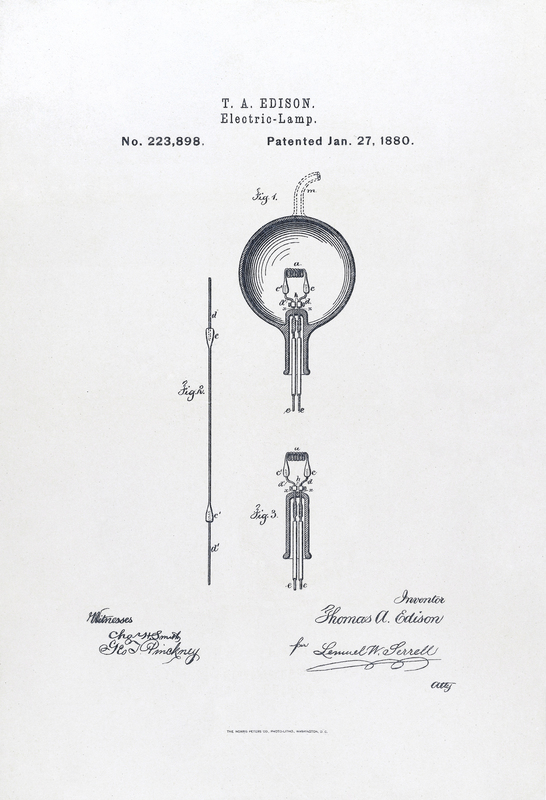 It was Edison’s patentable recombination of previously discovered technologies that created the lightbulb. Figuring out how to recruit and incentivize talent responsible for each subcomponent across a startup’s value chain is what avant-garde HR professionals do before placing the right talent into optimal combinations. By the time Tal Givoly created Medivizor, he had the sum total of medical science and the computer science of algorithms at his disposal. By recombining discoveries of these two broad disciplines across the apparatus of the internet, he created innovations with huge social gains for society supported by a sustainable business model. HR Avant-Garde spent time Inside the Boiler Room with Tal Givoly. Click here to see what he had to say. HR is not the most important entity companies compete on in today’s knowledge economy. It is the only one. In the industrial economy, firms generated net income by leveraging hard assets. Firms that made the best use of their land and machines made the most profits. But we have now transitioned to a knowledge economy. Today’s most successful companies, born inside of dorm rooms, parents’ garages and family basements, today register some of the highest market capitalizations on record as they compete on their people instead of their hard assets. How much land and machines does one need to code software, develop an app, or create an algorithm? What are the hard assets that Facebook, Google and Twitter required to create their value? The most pedantic response would be a computer, a device virtually considered a commodity. In the industrial assembly line age, factory workers were interchangeable, performing redundant tasks as firms competed by leveraging hard assets, including their tools. In today’s knowledge economy, assets used to create value have become commoditized. The tools employees now use across competing companies generally include the same software and hardware. Most of us create value for our employers and customers using the same excel sheets and computer processors. In the knowledge economy, it is not the people who are interchangeable but the hard assets instead. Today people – not the assets they use – are the competitive advantage. This makes every company, acknowledged or not, an HR company as they create value in the market place by recruiting, incentivizing, developing and yes, even in how they exist their people. Regarding the old economy, additive manufacturing, nicknamed 3D printing, is ushering in the age of social manufacturing, a phenomenon that will commoditize the manufacturing economy itself, turning even those companies, into HR companies. Companies historically competed on their hard assets with the bulk of their employees functioning as interchangeable commodities. In today’s knowledge economy, the model is reversed; the tools firms use are now commodities as people represent their competitive advantage. Imagine the human resource professional walking through the hallways knowing that she was responsible for half of her company’s growth. Would knowing this change the conversations she had, the questions she asked and even the data she measured and observe? Wouldn’t it impact her entire perspective? 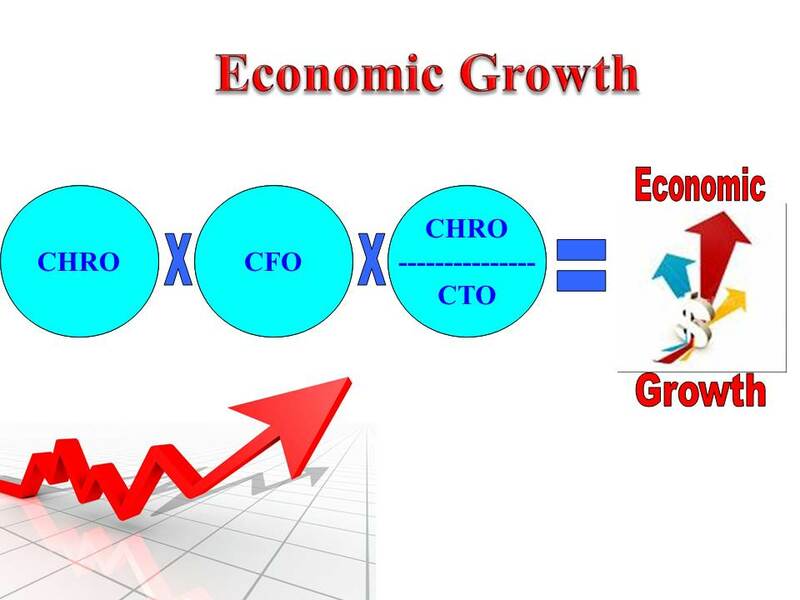 The formula for economic growth shows HR to have a bigger role in the business than many people realize. One measurement of a country’s economic growth is its workforce multiplied by financial capital multiplied by productivity. Let’s equate a country’s economic growth with the firm’s incorporated under its flag. Let’s consider the three multipliers of economic growth. HR is responsible for the firm’s human capital – the very essence of our beloved profession. It is fair to posit that HR’s wheelhouse includes none of the second multiplier, the company’s financial capital. The third multiplier, productivity, arguably falls under the responsibility of both Chief Technology and Chief Human Resource Officers. A portion of productivity improvements is owed to deployment of more efficient technologies. Another portion of productivity, though, is due to how work is organized, how jobs are designed, and even how workers are incentivized against the company’s culture – all under the purview of HR. HR owns half the formula for economic growth. A more aggressive argument would maintain that even the technology portion of productivity is accomplished by employees that are recruited and incentivized by HR. But we are not haggling over an equation but arguing to influence the mindset of HR professionals by asking if they conduct themselves realizing how much of their company’s economic growth they own? Bereft of that knowledge, the profession falls short. 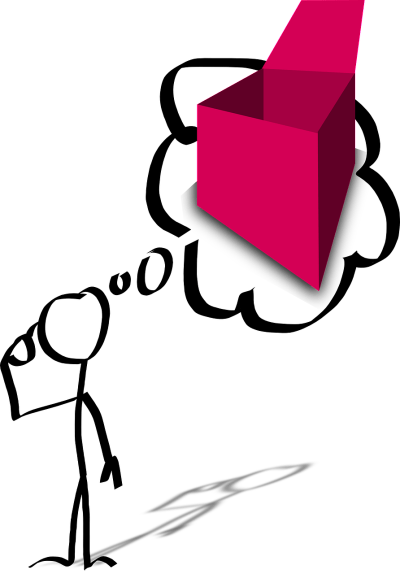 Armed with the mindset that half of the growth equation falls under its purview, HR can fulfill its true potential in leading their company’s growth. Knowing this can change everything because if you adjust a canon by mere inches, it changes the trajectory of a cannonball by a mile. 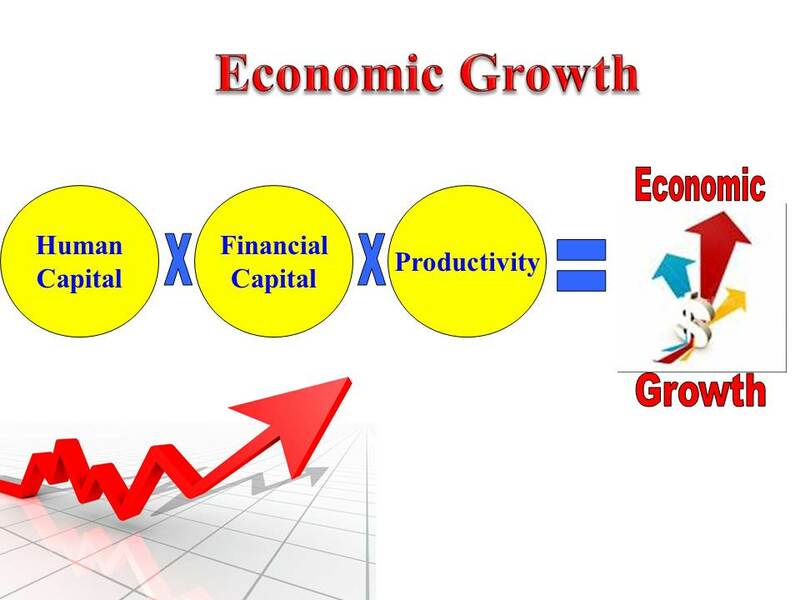 Three multipliers of economic growth are human capital, financial capital and productivity. HR arguably owns at least half of this equation. 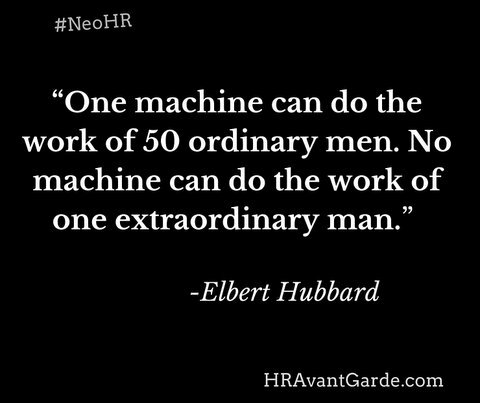 Operating under this premise transforms the HR mindset to one of a business mindset with HR expertise. 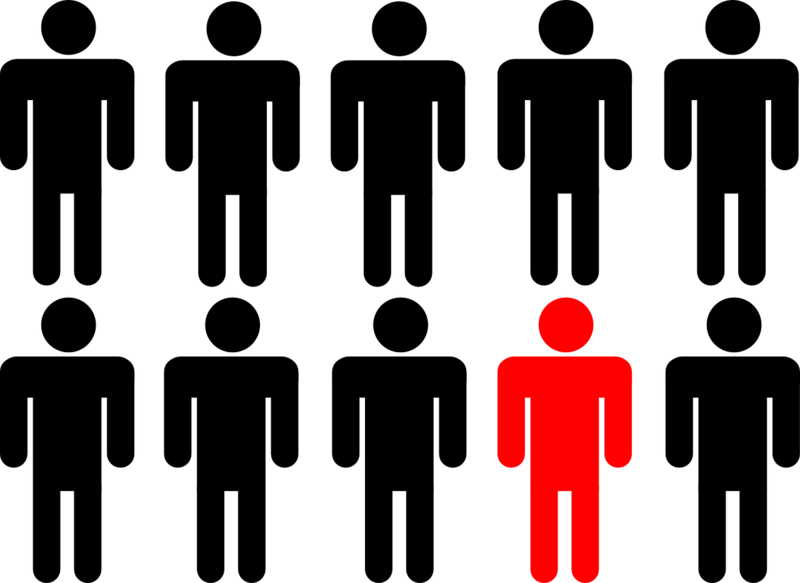 Traditional CEOs typically sit in spaces befitting their leadership. 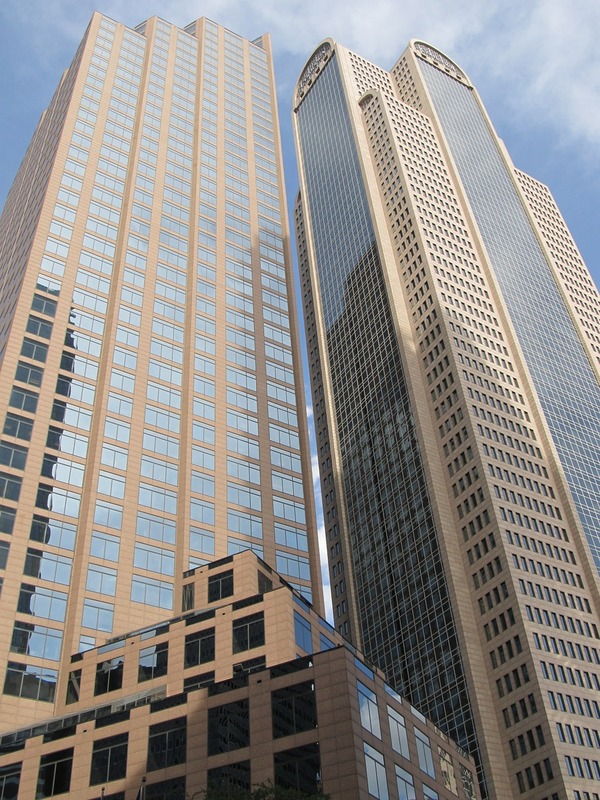 Corner offices are coveted because they are far scarcer than one-window offices aligning the corridors. With fern plants graced along windows of two exterior walls, executives in corner offices have made decisions paving the way for the next generation of business leaders. Our new leader rarely wears formal business attire. She works from her dorm room or maybe out of her garage. If she has scraped together enough money from angel investors, she’ll lead her team from an open space inside a boiler room. While all business leaders thrive on uncertainty, our new leader thrives on ambiguity. 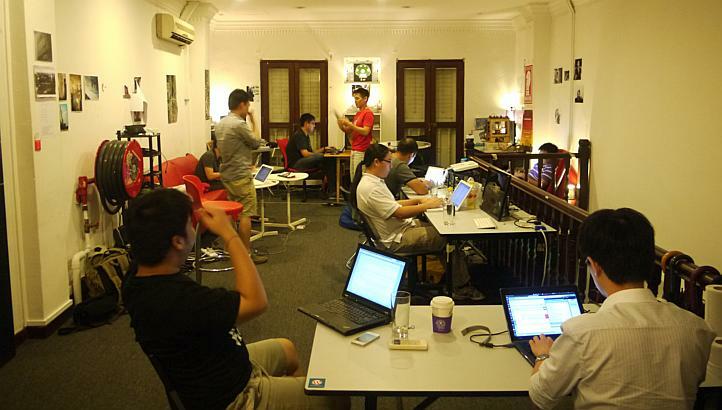 Because startups are rooted in the knowledge economy, there’s no better place for HR than inside the boiler room. With every startup using the same commoditized tools (computers and smartphones), people remain the last field of competitive advantage. 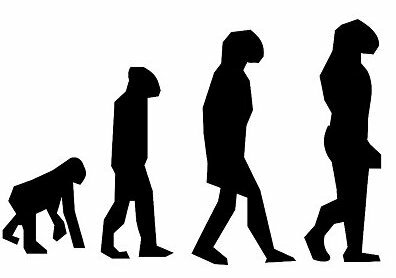 Only human capital, through the generation of ideas, differentiates startups. That is why HR belongs in the boiler room and why we feature Inside the Boiler Room to introduce innovative people striving to monetize business model disruptions. The world needs startups because their innovations can democratize services and improve social welfare. Venture capitalists need startups to allocate their financial capital for a return on investment. And when the final algorithm automates the last vestige of tactical HR, our profession will find no better place to land than inside the boiler room. Vincent Suppa can be reached at suppa@suppa.org. Ross Brand can be reached at ross.brandx@gmail.com.